We designed this unisex cap for classic wear outside the gym and performance during your workouts. 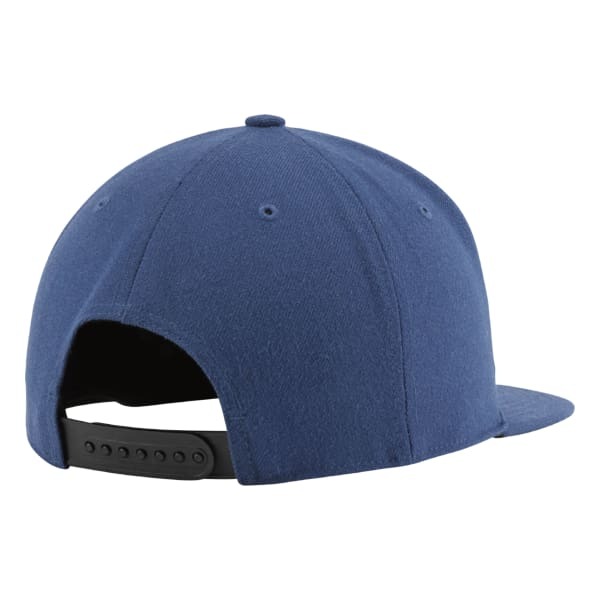 Finished with an adjustable snapback closure, the hat sports a inner Speedwick sweatband that absorbs moisture. 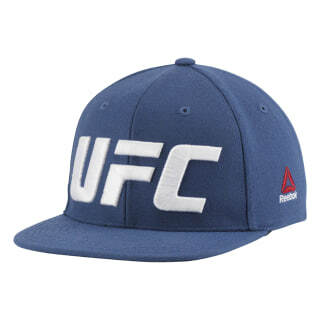 The embroidered UFC graphic at the front makes a bold statement, while the eyelets help vent heat.